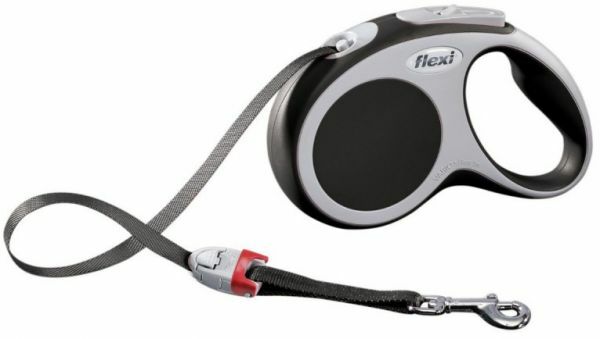 Flexi Vario leashes run smoothly in and out so that your dog can run freely. The inner spring mechanism keeps the tape under slight tension. With the help of the integrated braking system it is possible to direct the dog.